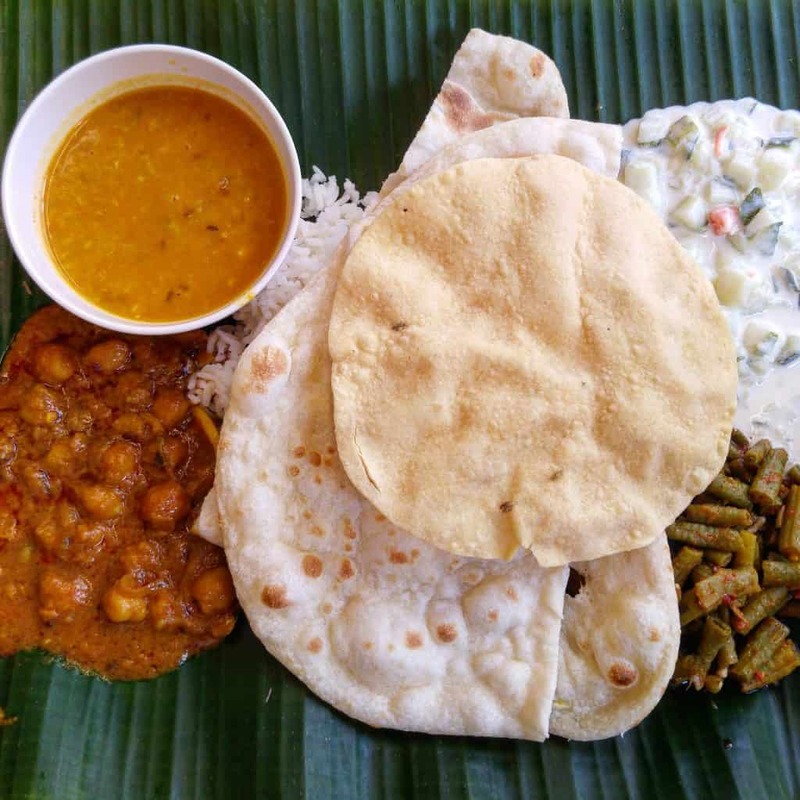 Indian vegetarian restaurants in Bangkok: Discover the best! Hello fellow vegans/ vegetarians! 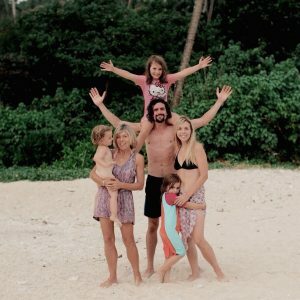 Our full time traveling family recently stayed in Bangkok for ten days, and spent nine-and-a-half of those days hunting for good vegan food. I jest, of course, but I have found it tricky as a traveling vegan to find delicious, nutritious, ethical meals in Bangkok. I did find some gems however and as one of my favourite foods are Indian dishes, I thought I would do a guide to Indian vegetarian restaurants in Bangkok. We found amazing accommodation at bargain prices while staying in Bangkok. Check out this guide by Travelling King to where to stay in Bangkok! Click here to see what deals Hotels Combined can offer you or click here to browse Booking.com’s hotels and hostels! Also check out my complete guide to vegan Thailand by clicking here! Most popular Indian vegetarian restaurants in Bangkok! Dosa King– a pure vegetarian restaurant with over 80 vegan items on the menu and both north and south Indian dishes. 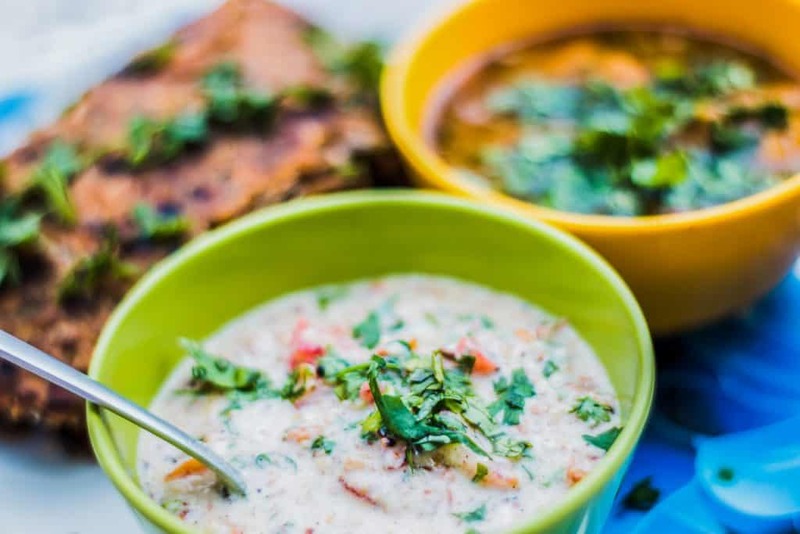 Choose from idlis and dipping sambals, tandoori vegetables, pakoras, soups, filled dosas and more! Fresh fruit shakes and juices are also available. 2. Sara’s Veg – Open since 2010, Sara’s Veg Food has two locations in Bangkok (and one in Pattaya) and offers delicious vegetarian and vegan cuisine from all over India as well as Thailand and China. Choose from fresh thalis, lentil dhaal and vegetable fried rices. Other dishes include cauliflower chilli and tofu versions of popular Thai dishes such as laab salad and Pad Thai. 3. 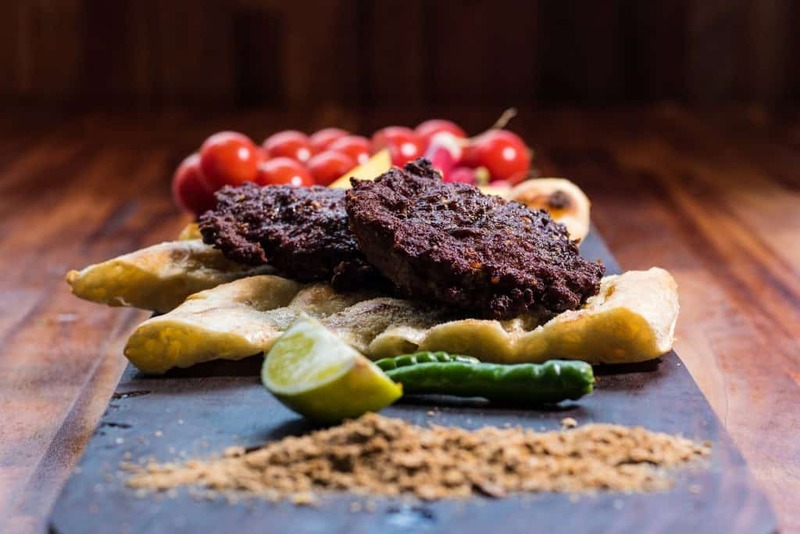 Anmole restaurant- Indian vegetarian restaurant with vegan options offering an a la carte menu as well as ‘bottomless thalis’ (curries, sambas, lentil dhaal and chapatis). 4. 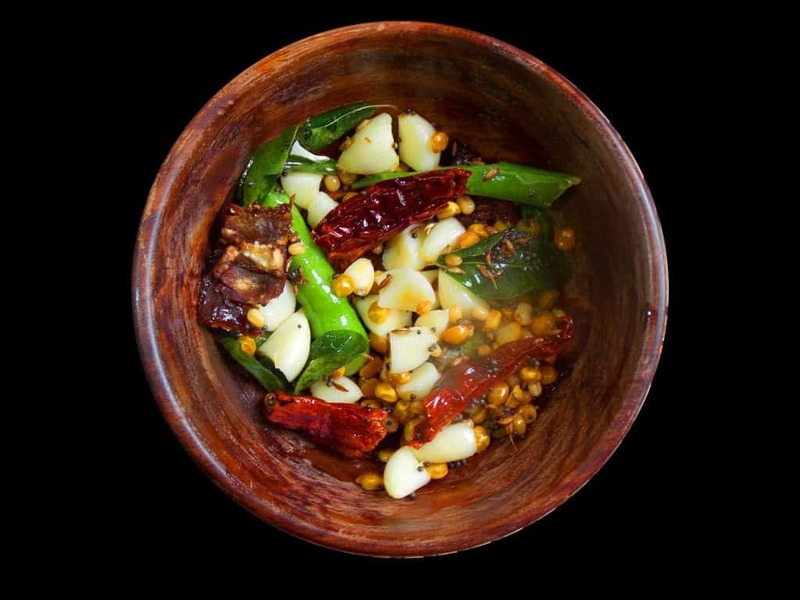 The Curry Pot Bangkok– this restaurant serves a great vegetarian menu but is not a vegetarian restaurant. The veggie menu includes jackfruit curry, Kerala style stir-fried peas, stuffed aromatic potatoes, pumpkin curry and a huge selection of dhaals. 5. Balaram Bhavan- Indian vegetarian restaurant in Bangkok serving authentic south Indian food such as dosa, uttapam and idli. 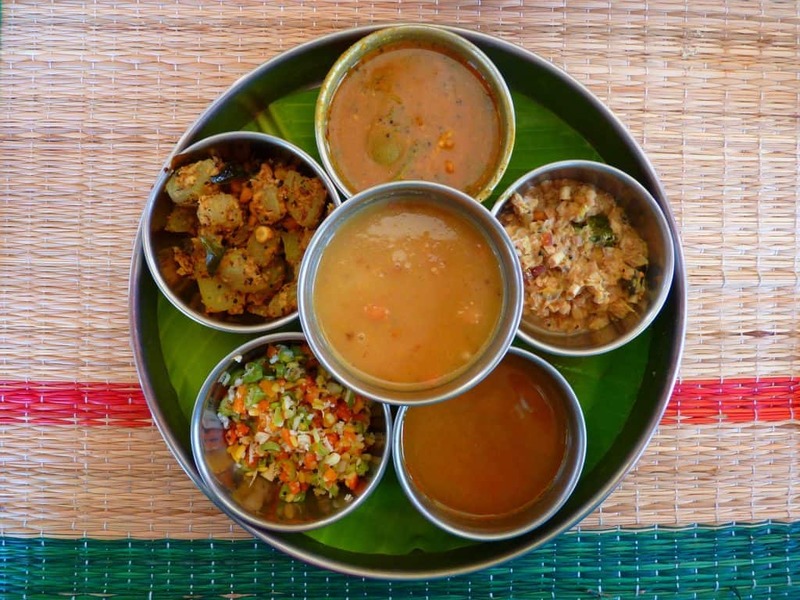 Thali meals include rice plus two large roti, three types of vegetable curry and pickles. Balaram Bhavan also does takeaway food. Need a place to stay in Bangkok? Check out this guide to accommodation in Bangkok or click here and here to find the best deals and!